Welcome to the Mom Club! a space to socialize and grow for modern families. 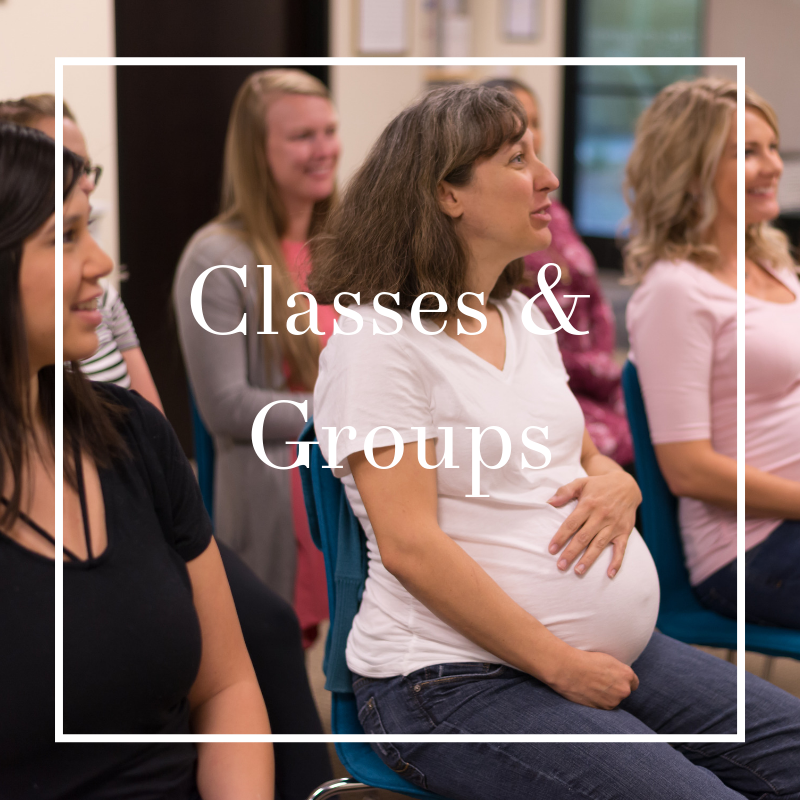 Our goal is to provide a safe space for new moms as they transition into their motherhood role and get support and education while doing it. You will have access to baby care professionals, doulas, lactation consultants, parenting educators and of course other moms. This is the perfect place to come for those first outings without the stresses of…what if my baby starts to cry? What if I need to feed or change a diaper? We have designed our membership program to cater to the first year of motherhood and all that entails. Moms who have support, education and spend time out of the home are less likely to suffer from a postpartum mood disorder. If you are a stay-at-home mom, a working mom, a college student mom or an entrepreneur mom, come find your mom tribe because it really does take a village and we want to help you find yours! Memberships are paid monthly and require a 30 day cancellation notice. We feel the longer you commit to the program the better you will feel. Getting out of the house and socializing with other moms and professionals will help you have a smoother postpartum transition both physically and mentally.